Botswana is a successful country. According to Wikipedia, it is the least corrupt country in Africa with a negligible level of foreign debt, and it is a democracy. It gains income from diamond mining, soda ash, beef and upmarket (high cost, low volume) tourism. 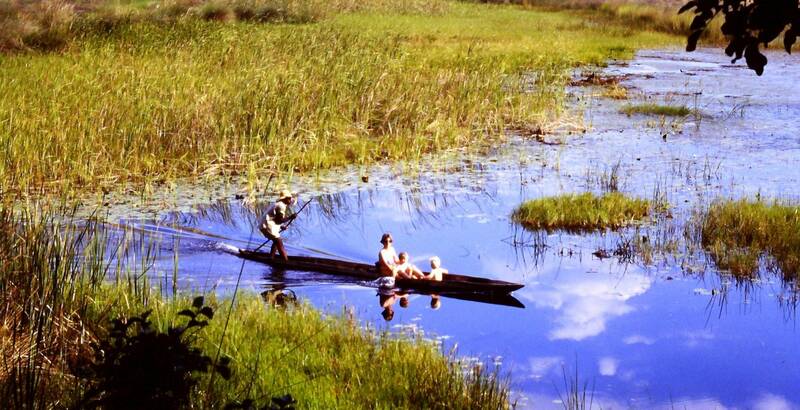 The Okavango Delta is one of the key tourist attractions. 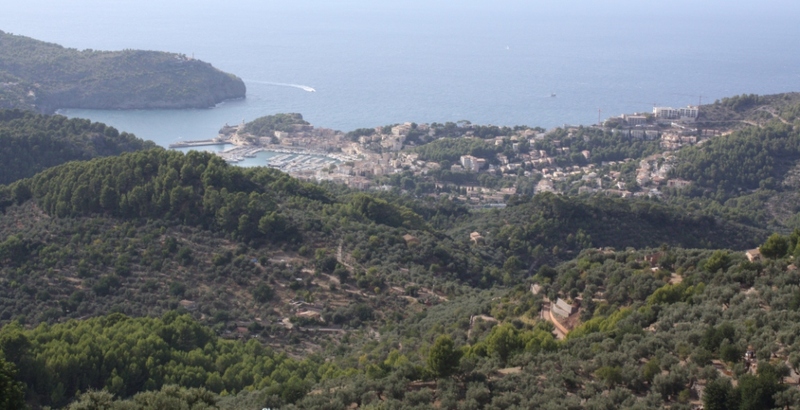 Non-residents are required to pay quite a bit more for park fees than residents – which is a very sensible idea. We visited the Delta in 1993. 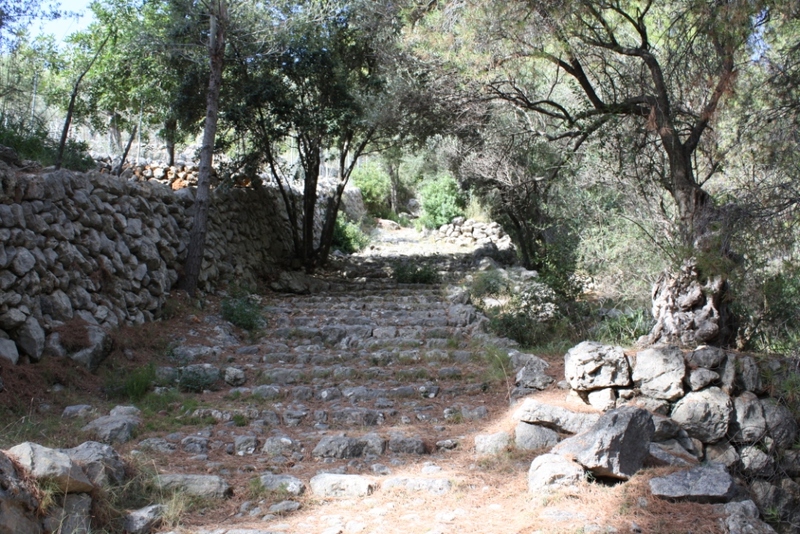 As residents we paid the smaller amount, per person per day, and we went to one of the lower cost camps. It was a wonderful trip. Jamie was four and Shaun was two, and unfortunately neither can really remember much about it. 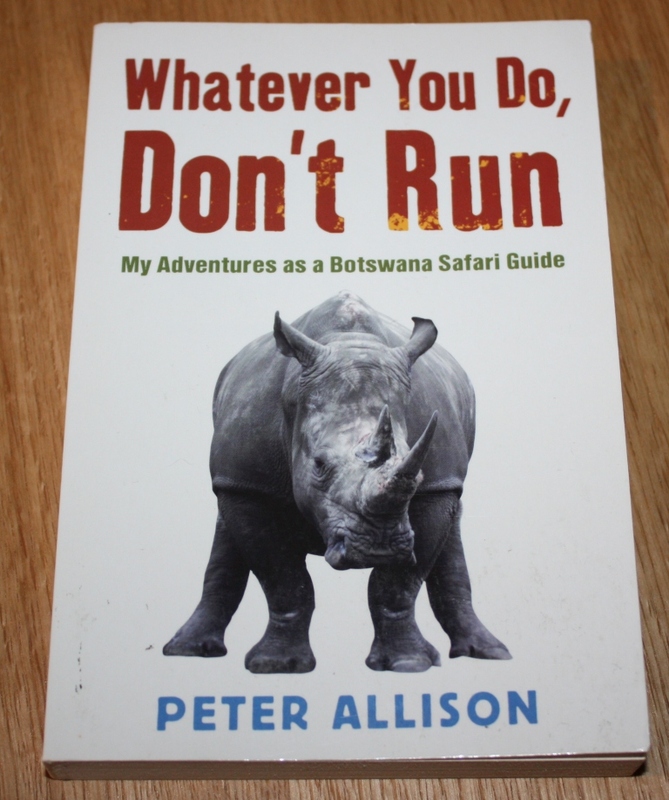 Auntie Caro gave me Whatever You Do, Don’t Run: My Adventures as a Botswana Safari Guide, by Peter Allison, for Christmas, and I read it recently on holiday. It’s a very pleasant read. Peter Allison has a friendly, self-deprecating sense of humor, and anyone who has been on safari will be able to associate with his stories. Anyone new to Africa will also appreciate his book. I’ve added the following titles to JournalTOCs, the free current awareness service for researchers, students and lecturers. JournalTOCs now contains details of the latest Tables of Contents of over 21,000 scholarly journals, including over 5,200 Open Access journals, and is the largest freely available collection of scholarly journal Tables of Contents. 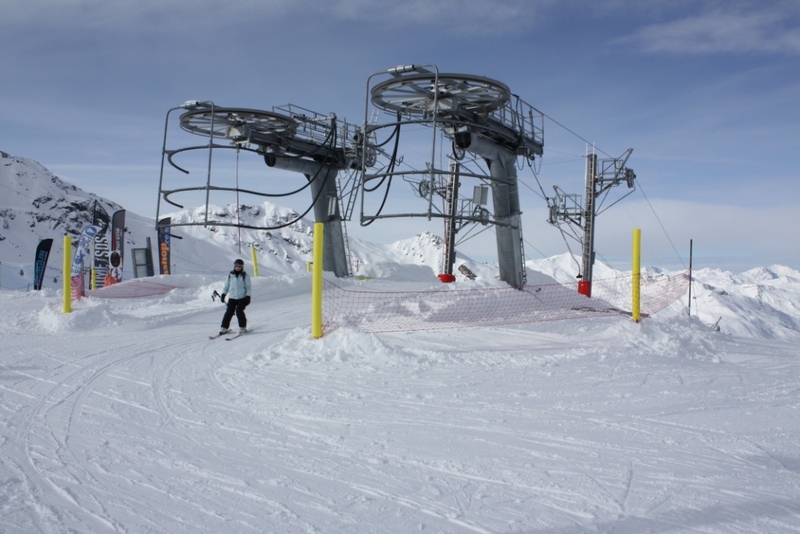 I took this the top of Cime de Caron, where you get the best view in Val Thorens. At 3200m you can really feel the altitude. At 53 seconds you can see over to Mont Blanc. 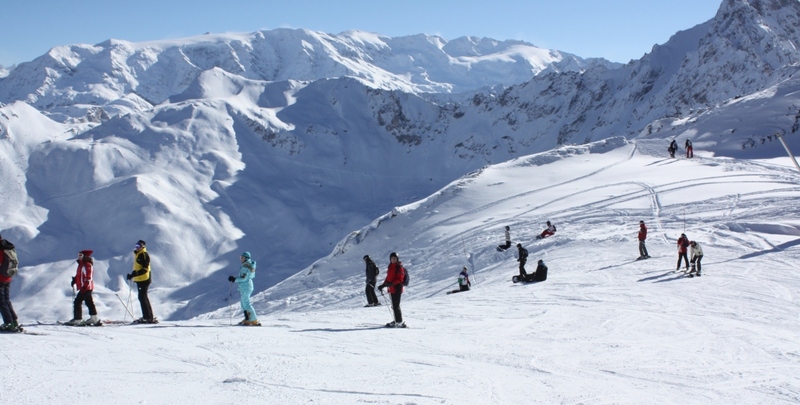 If you buy an area lift pass in Val Thorens, you have acccess to something like 600km of runs, which is enough to keep most people happy. 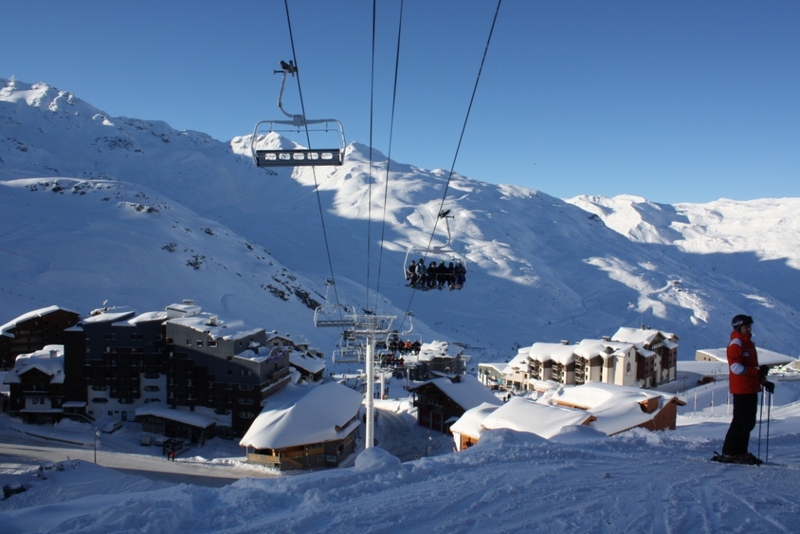 The area pass covers Val Thorens-Orelle, Les Menuires-St Martin de Belleville, Meribel Mottaret and Courchevel, and is not cheap. 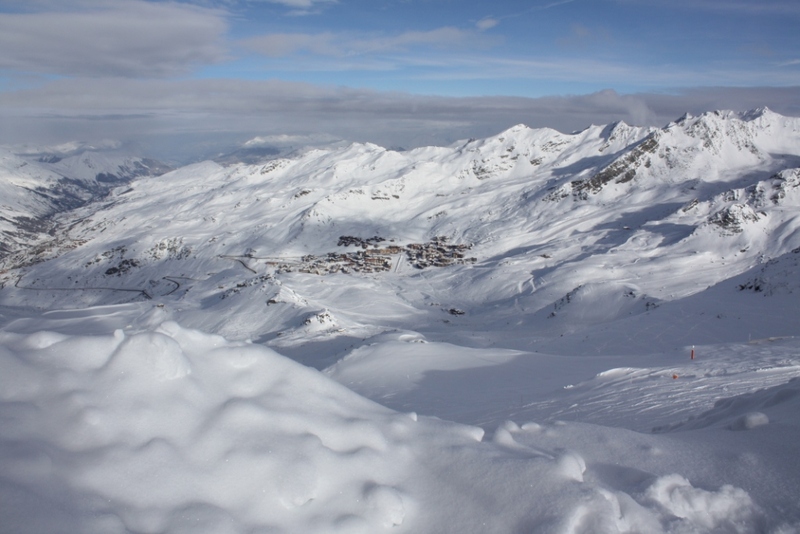 We took advantage of the pass to ski the Val Thorens area, and we also skied to Meribel one day, Courchevel another day, and Les Menuires on a third day. Using special gloves which Shaun gave me for Christmas, I held the tablet in one hand, and skied down to Lindsey. The problem was that it was so sunny, I couldn’t see anything on the screen of the tablet. 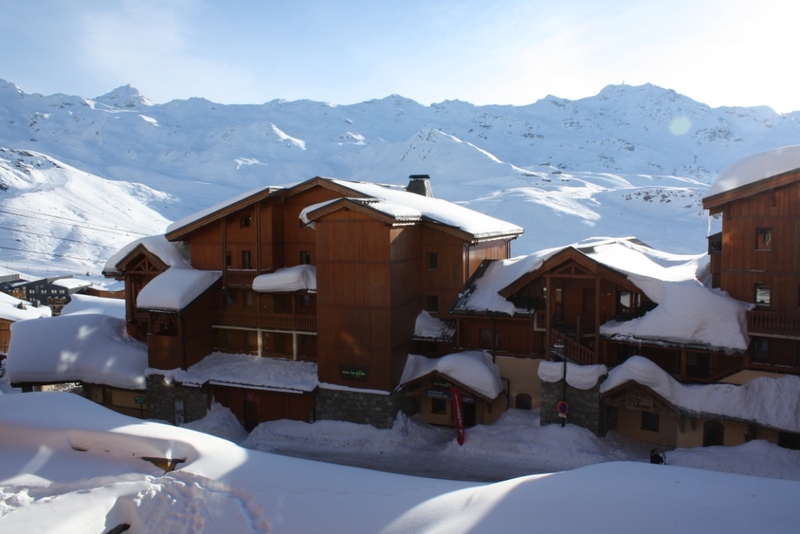 Above is the view from the chalet we stayed in, in Val Thorens. 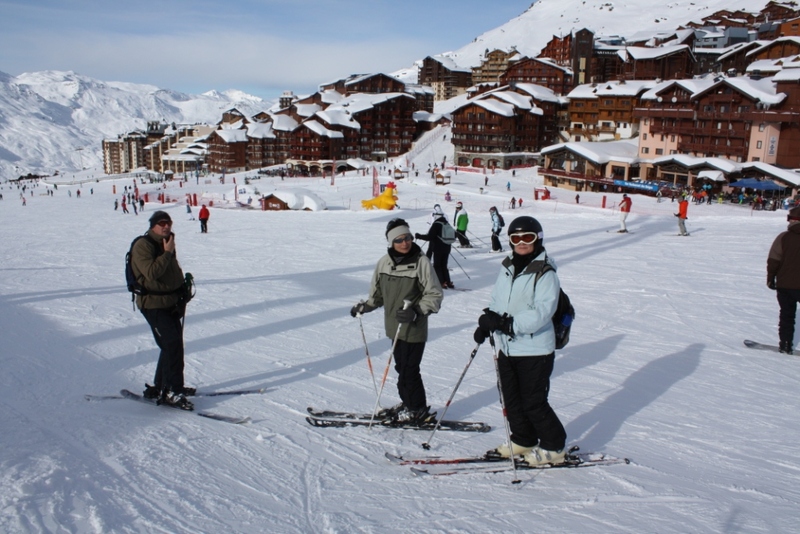 The other three couples staying in the chalet were widely travelled. 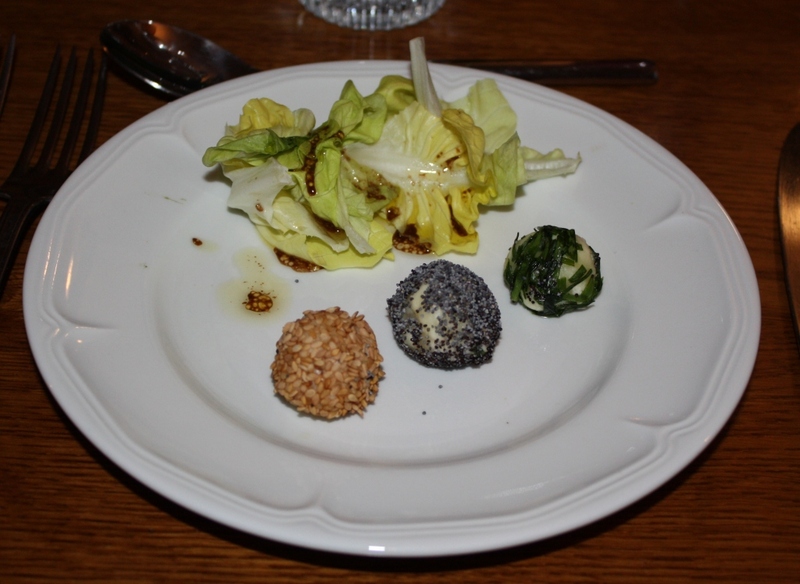 One had just flown in from Thailand, where she’d been working for a few weeks, to London, where her boyfriend met her at Heathrow and drove them all the way to VT. Another couple were living in Singapore, and had had a week in London before going on to VT. They were due to fly back to Singapore at the end of the week, and then one of them was continuing to Sydney to give a presentation. 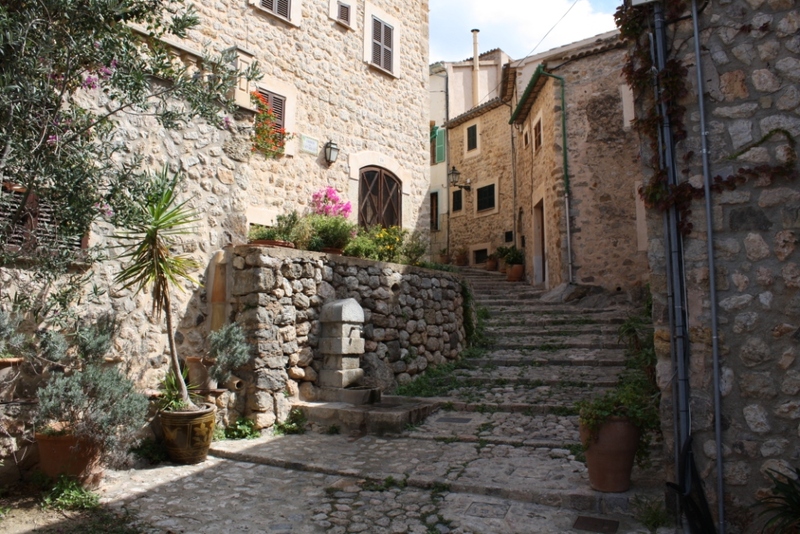 And the third couple spent their time between a village near the Pyrenees and a house near Leicester. 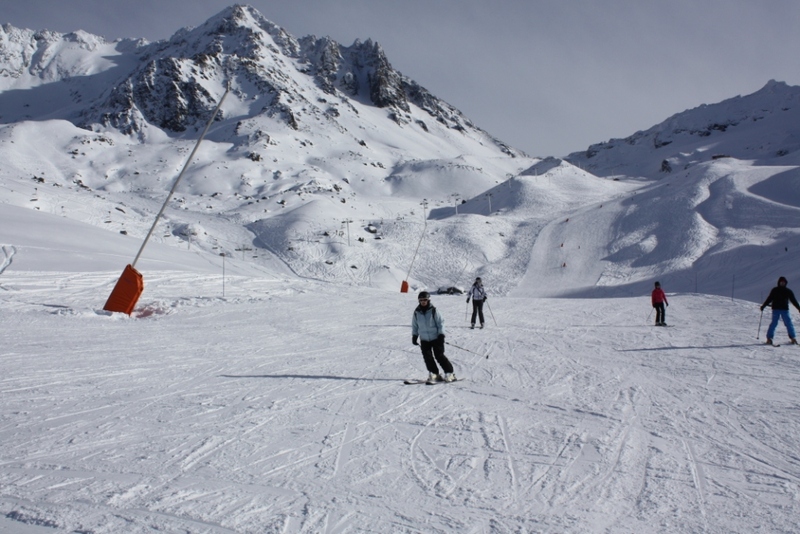 Most of them had skied in Val Thorens in the past. 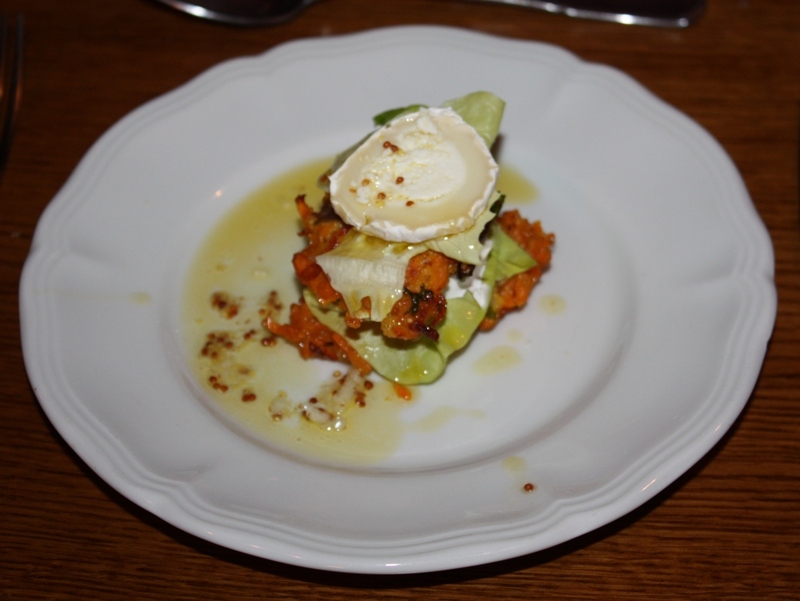 Each evening, the chalet girl cooked a super three-course meal. Lexxion is a legal publishing company, offering both professional journals and books closely related to legal practice. 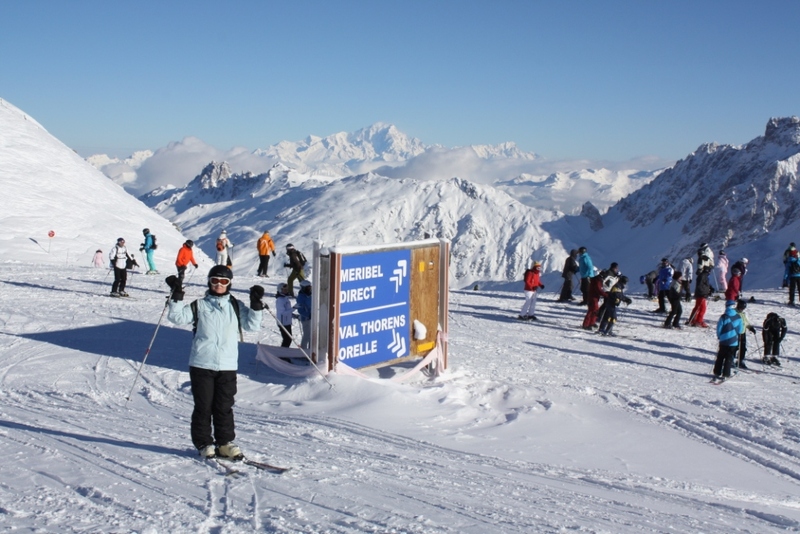 What a great time we had last week, skiing in Val Thorens. 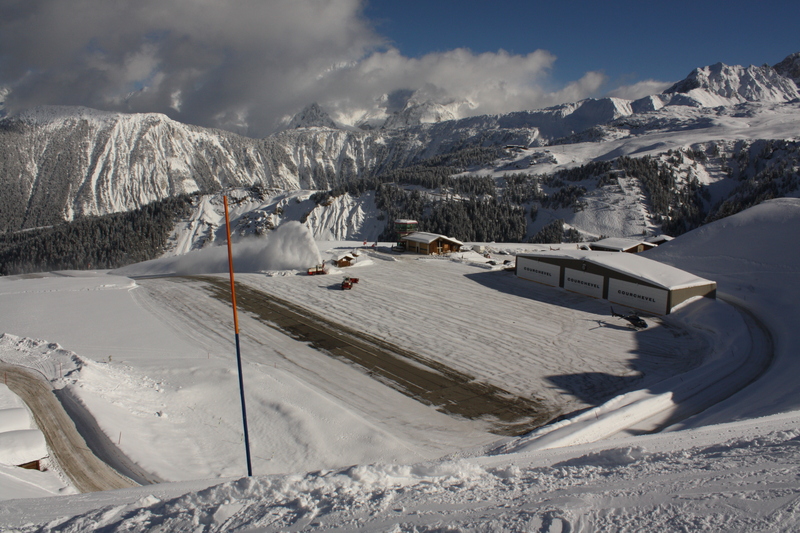 There was more than enough snow, and the runs were excellent all week. I think I only skied over two tiny patches of ice during the whole week. Mid-week it became very cold – down to minus 27, but we were able to ski every day, and only Tuesday was rather bad, due to poor visibility. So we spent most of that day in the pool and sauna. 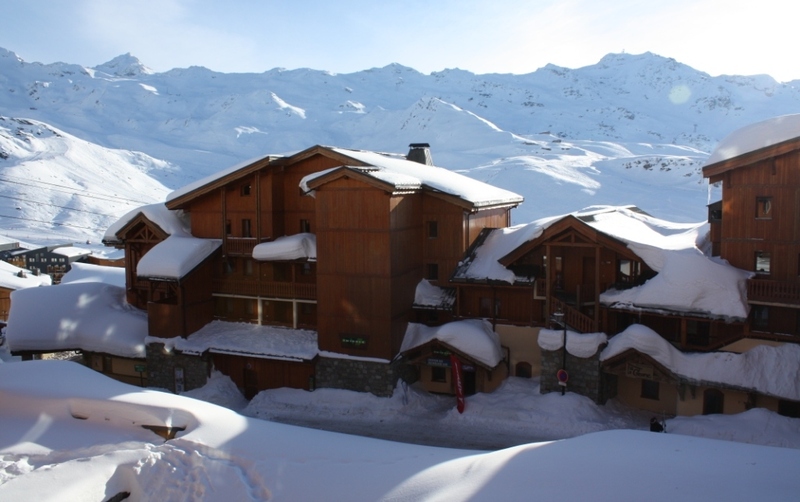 We booked through Inghams, and stayed in the Chalet Amelie, which was excellent. 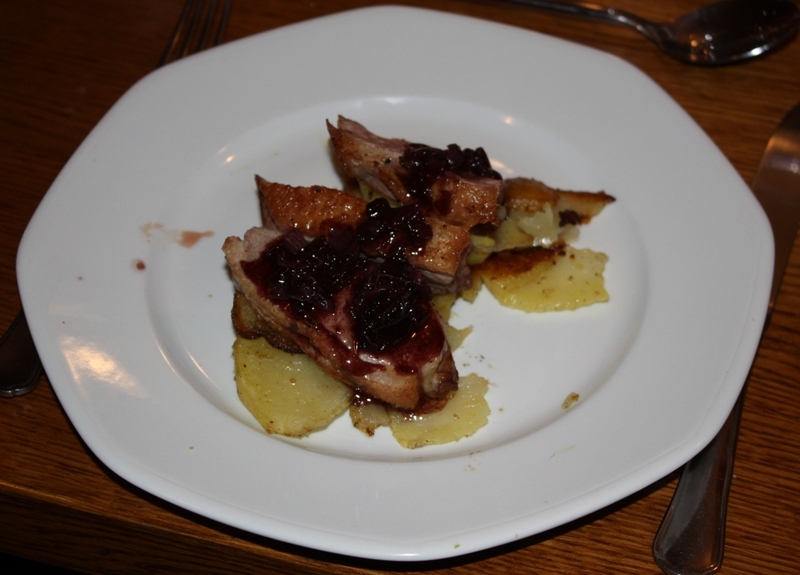 The chalet girl was called Vicky, and she did us proud with her fantastic baking and cooking. Every afternoon there was a new cake on the coffee table, followed by aperitifs, canapés, and then a superb three course meal. Chalet girls don’t get paid much, I believe, and sometimes they put in 20 hour days. 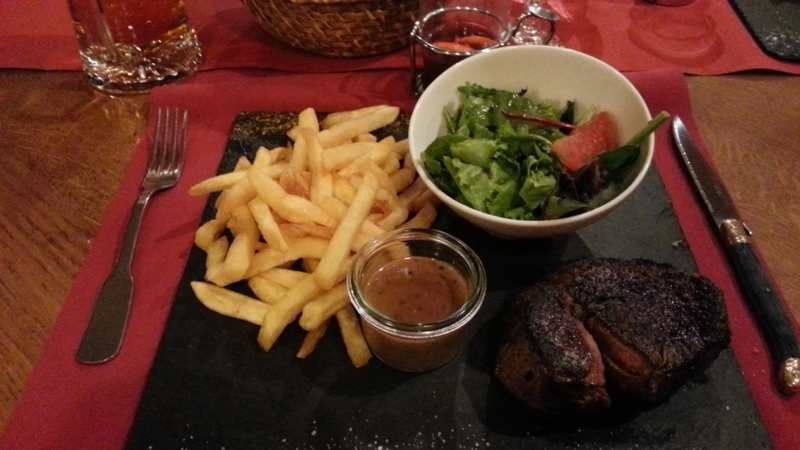 On the last evening it was agreed that we’d all put in €20 per couple for her tip, which I thought was rather stingy, but I was absolutely knackered from skiing all day, and incapable of further discussion.